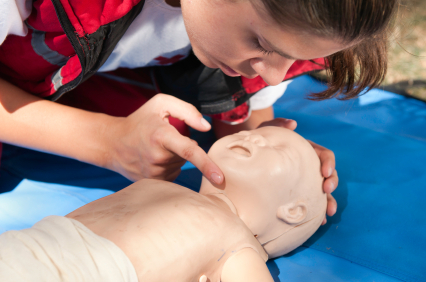 This 6hr Emergency Paediatric First Aid course has been designed for those who have an interest in child and infant basic life support. It can also be run as an open course where the general public can attend as well, contact us for more information. All courses are held at our company training centre in Shirebrook Mansfield. Click on the course name next to your preferred date and time, and book online today. If you prefer an on-site course held at your location, click here to book an on-site course.